Stoney Ridge Estates in St. George was a massive success and we congratulate to the new home owners of our last SOLD-OUT phase. 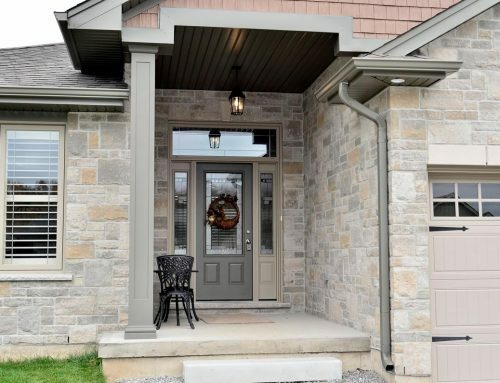 We kept a model home open in St. George as a showcase for The Keswick, one of our most popular home plans and one that is also available in our other development, Harvest Glen, Phase 7 in Simcoe. The model home has received a lot of attention and accolades but we kept hearing from visitors that wished we had more homes to sell in St. George. Introducing, Stoney Ridge Estates, Phase 2A by Brant Star Homes. Coming to St. George in the summer of 2019, Phase 2A features 16 new homes on fifty foot single family lots, some with walkout basements. Starting in the low $600,000 range, these outstanding new lots are prefect for budding families, empty nesters or for your forever dream home. 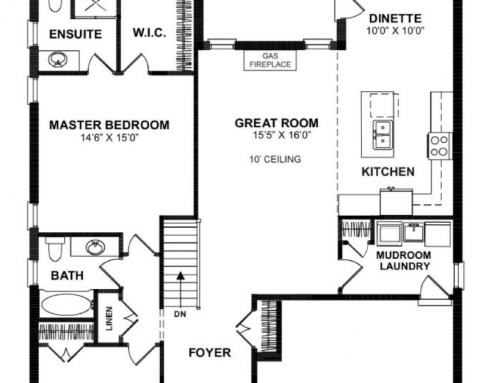 The Keswick is just one of the incredible home plans that we offer. Check out the home plans that have made us famous and feel free to talk to us about your custom home requirements. We’re committed to building you a home that makes you feel at home! These 16 newly available Phase 2A lots won’t last long so plan now to tour the St. George model home and find out why Brant Star Homes is popular with prospective home owners searching for a quality home at an affordable price. 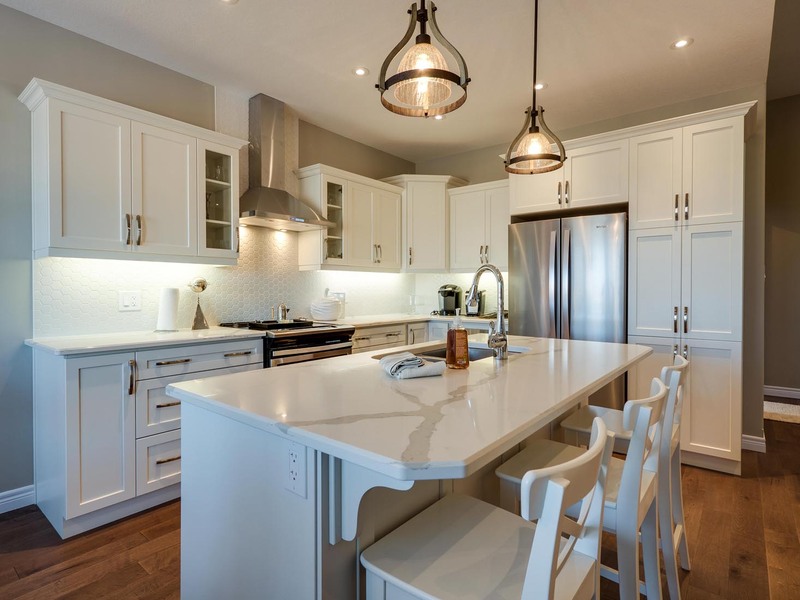 With over 35 years of experience in building & land development, Brant Star Homes has balanced beautiful home design with practical considerations. We deliver homes that include the most popular luxury features requested by home owners but with efficient and cost-effective designs. You need to see our model home to appreciate the Brant Star difference. Contact our realtor Micheal DeAngelis for more information and to see The Keswick model home today!